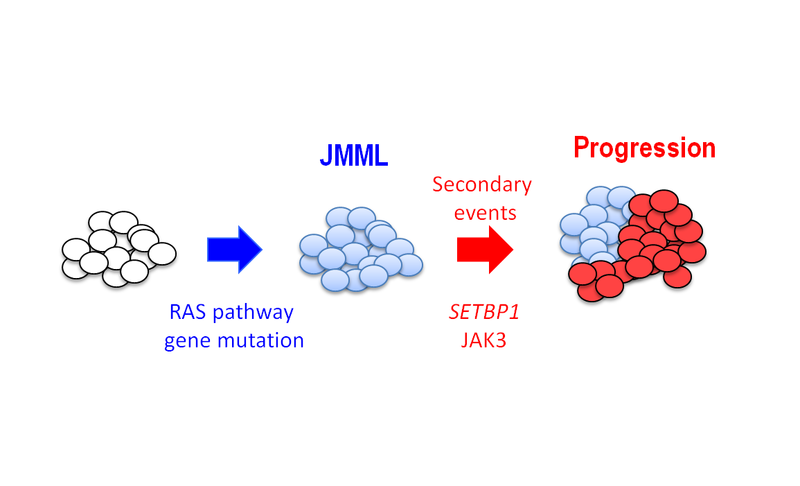 Professor Seiji Kojima and Assistant Professor Hideki Muramatsu at Nagoya University Graduate School of Medicine and their co-workers have discovered secondary causal mutations inSETBP1 and JAK3 in juvenile myelomonocytic leukemia (JMML). 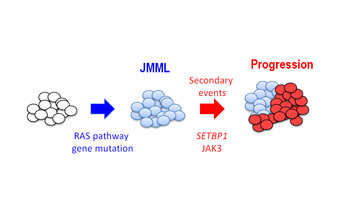 Further, they ascertained that mutations in SETBP1 can trigger the development of leukemia, as progressed from myelodysplastic syndromes (MDS). Their papers were published online in Nature Genetics on July 8, 2013. JMML is a rare and intractable type of leukemia that occurs only in early childhood. The incidence of JMML is limited. However, more than half of the patients experience recurrence of this condition even after undergoing bone marrow transplantation. It was previously reported that approximately 80% cases have a mutation in RAS-related genes, although the causal genes have not been identified for the remainder cases. 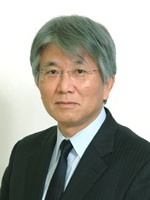 Professor Seiji Kojima has engaged in research and care of hematological diseases in children throughout his career. Twenty five years ago, there was no bone marrow donor registry. He aimed to establish a registry and launched a foundation for helping patients with bone marrow transplantation. He has supported patients and their families throughout his career. The research conducted by Prof. Seiji Kojima is funded by the Japanese Ministry of Health, Labor, and Welfare and his team at Nagoya University Hospital examines all JMML test substances in Japan. His project is considered to be a model case in terms of cooperation between the universities. 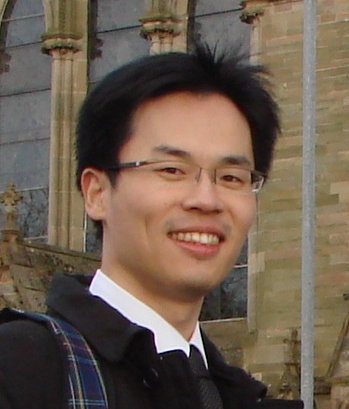 "I will aim to develop a new treatment strategy targeting the mutation in the causal gene. At the same time, I will engage in building a system of affiliating universities and training successors. Also, I will work on the key problem of how Japan should utilize the findings in the future." "Knowledge on chemistry and passion for medicine are required in order to provide patients with benefits of progress in medicine. Please assume an active attitude of solving queries generated in daily clinical practice." Nagoya University Hospital has been responsible for diagnosing hereditary blood diseases in children. Prof. Muramatsu took over the responsibility when in graduate school. Since then, he has been studying various DNA analyses and has researched for determining the causes for those diseases. By combining gene diagnostics and morphological diagnostics, he aims to provide accurate pathological diagnosis and improve the prognosis of patients. "In the short run, I will aim at giving a definite diagnosis using gene analyses and correct treatment to patients. In the long run, I would like to build a system that allows us to provide the genetic tests economically and sustainably." "I find it very appealing that by committing to care of patients in front of me, I can directly contribute to the patients around the world who suffer from the same condition."